famous dex nba youngboy Famous Dex & YoungBoy Never Broke Again Link Up for "In The Bank"
Famous Dex & YoungBoy Never Broke Again Link Up for "In The Bank"
Hip-hop's most exciting newcomers, Famous Dex and YoungBoy Never Broke Again came together for a hot new record, "In The Bank." The energetic track is an undeniable club banger, sure to please both artists' fan bases. 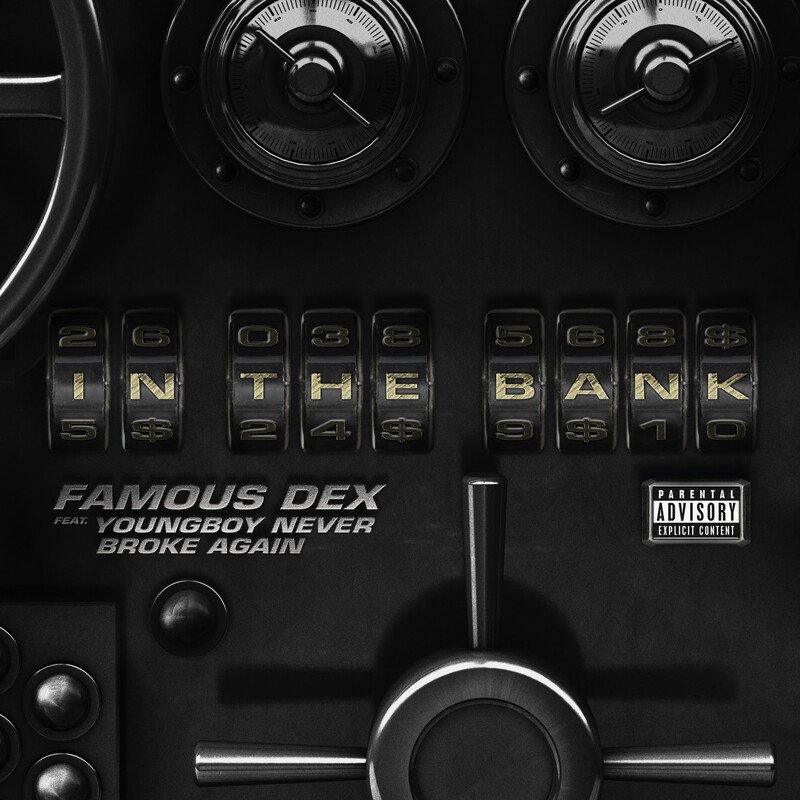 "In The Bank" comes shortly after Dex dropped some incredible visuals his Billboard topping single, "Pick It Up Ft. A$AP Rocky," which is also RIAA certified Gold and has a total of 100+ million streams. It's clear that the animated rapper is on a roll with head turning records and surprise collaborations. Take a listen to Famous Dex's "Money In The Bank" below!